The following Georgia home sales statistics were compiled by Top Producing Real Estate Agent, Craig Levine, with RE/MAX Greater Atlanta. 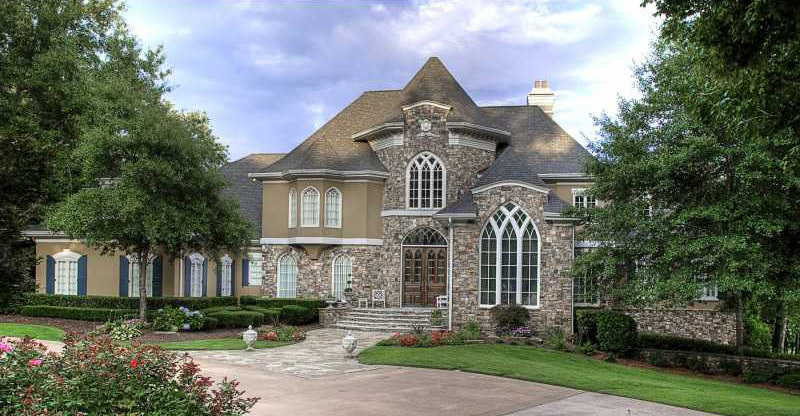 We pride ourselves on providing the most recent and compreshensive statisics on any subdivision in Atlanta, especially the provided, below. Georgia home or Georgia subdivision. for sale in that subdivision. home sales statistics for that subdivision. 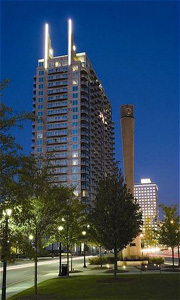 Since 1994, we've specialized in helping buyers find great deals on primary residences and metro Atlanta investments. 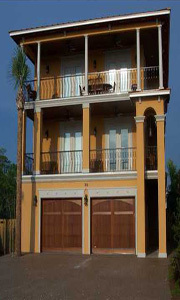 Having been licensed in Florida since 2002, The Levine Team can find you a great beach home! 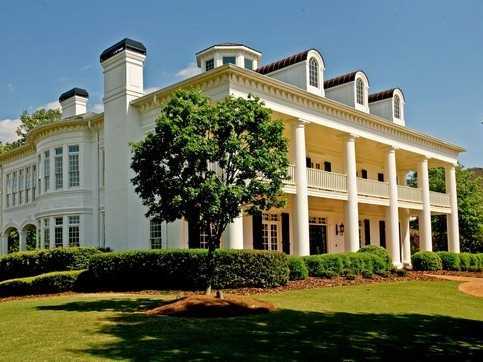 Looking to buy or sell an Atlanta luxury home? We're certified luxury market specialists! Facing foreclosure? We are certified CDPE short sale specialists and can assist you with foreclosure prevention. For more information or to have the most recent sales statistics run on your subdivision, please call Craig, today.